New envoy to NATO: Cold War diplomacy at work? Russia will soon have a new envoy to NATO. The Parliament has approved the candidacy of Dmitry Rogozin, leader of a nationalist political movement and well-known critic of the West. Ask him what the move would mean for the world. 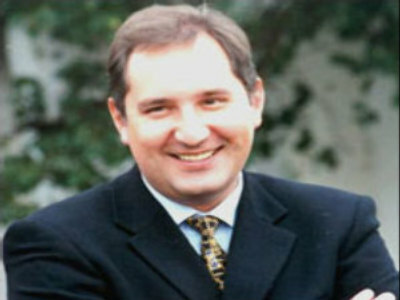 Dmitry Rogozin will be a guest on RT’s Spotlight programme. Please submit your questions to him via our feedback form.